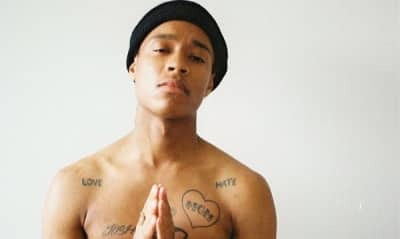 Rejjie Snow shares debut album Dear Annie, featuring the single "Egyptian Luvr," via 300 Entertainment. 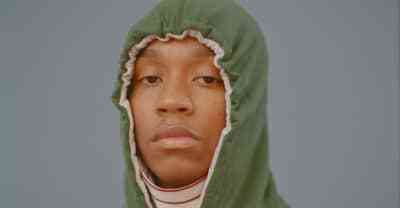 Rejjie Snow shares DRUGS, his first song since signing to 300 Entertainement. 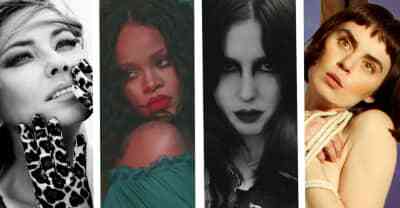 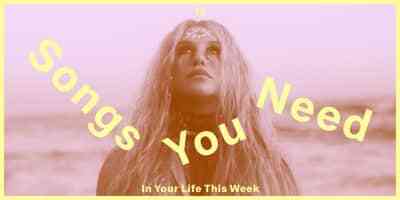 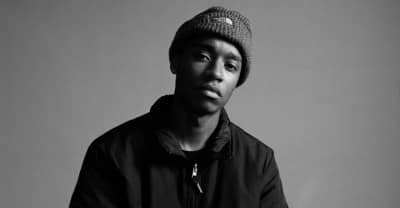 The Irish rapper teams up with Canadian producer Kaytranada and U.K. singer Rae Morris for a simmering, sinister track and visual. 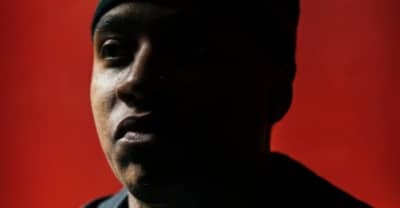 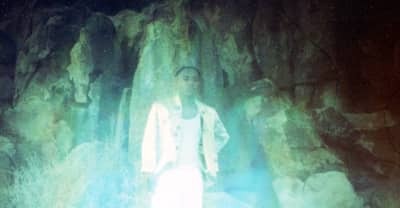 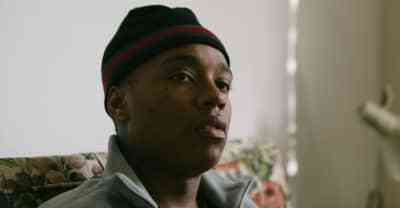 Rejjie Snow released the video for his "All Around The World" single.